Pork ribs are great on the grill or in the oven. We sadly, do not have a grill. The oven works well on a low temperature. Low and slow is key. Before you put it in the oven, give it some flavor. You can use a spice rub or your favorite bbq sauce. 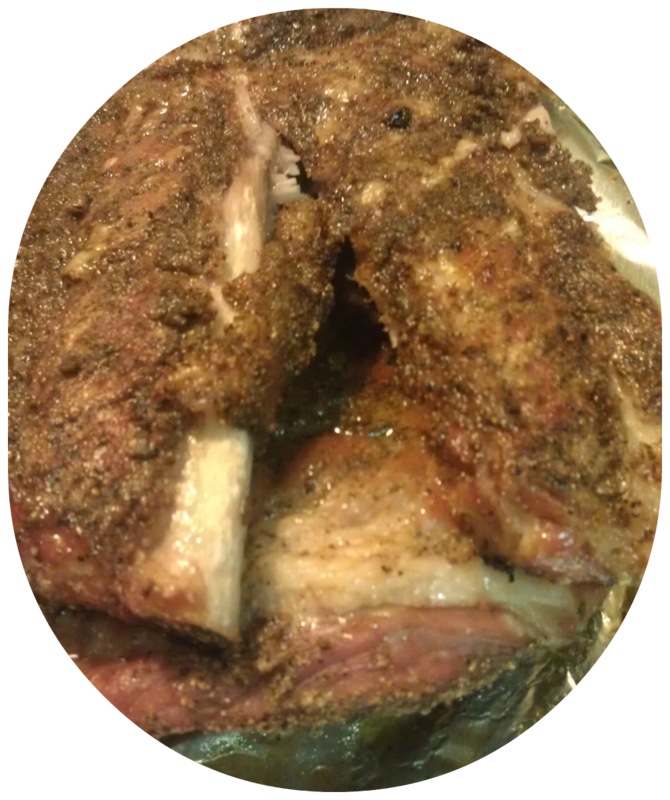 My hubby chose to do a spice rub. It turned out tasting really good. I ate it for leftovers at lunch the next day. What I really like about pork, besides the taste, is the price tag. We got these at Target for around $6.00. I'm sure if we went to the local Meat Farms it would have been even cheaper. I recently purchased boneless pork ribs and the price was great. If I can get leftovers from a meal, it is always a good frugal moment. To quench my thirst after a spicy bite of the pork, was a cold root beer float. I forgot how much I love these. 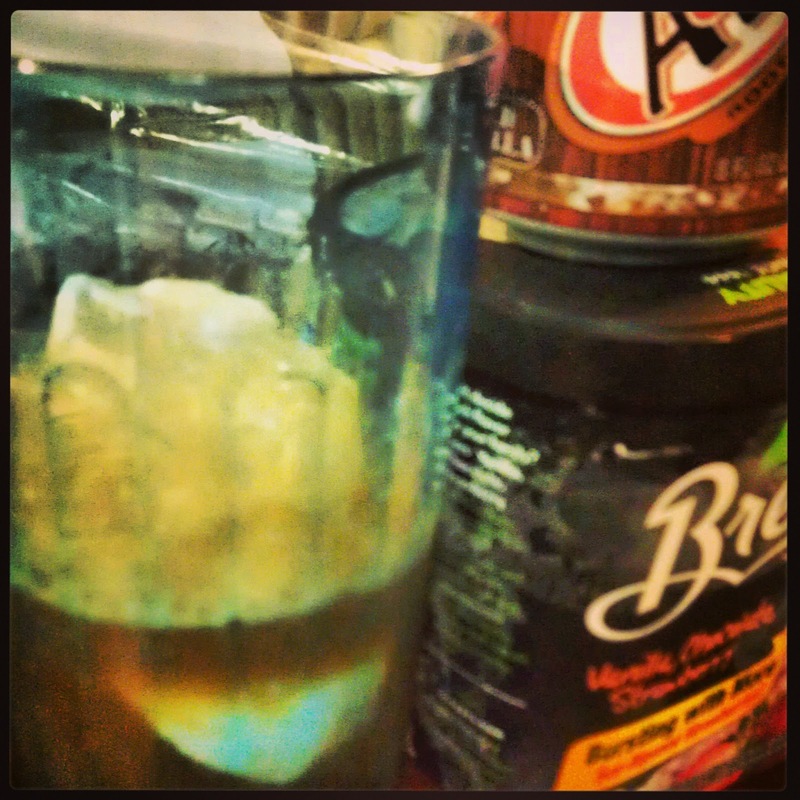 Vanilla ice cream and root beer is one of my favorite soda floats. What other floats should I try? Those are just some soda floats that I might try.